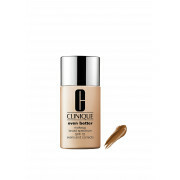 Improve your skin tone immediately with Clinique Even Better Foundation. 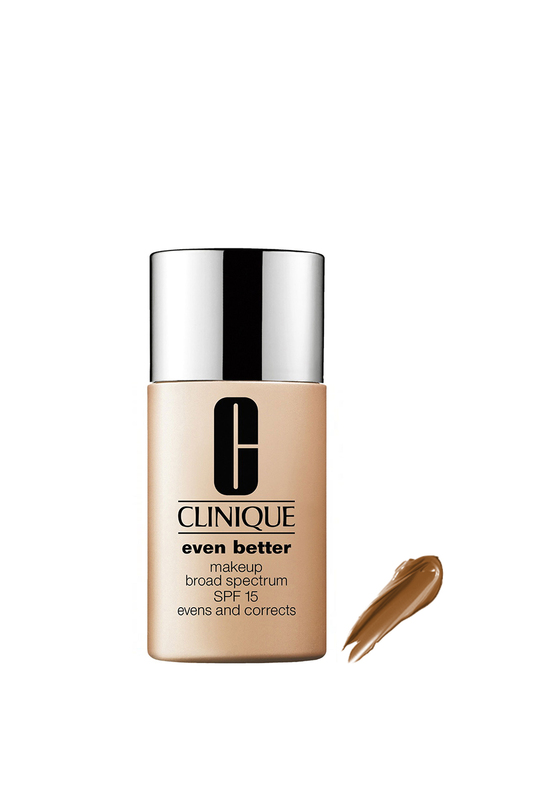 This oil free formula is designed to fight hyper-pigmentation and deliver brighter skin. Dermatologist-developed with SPF 15 to prevent form future skin darkening.